What is a shabby chic mirror? Knowing the interior ? 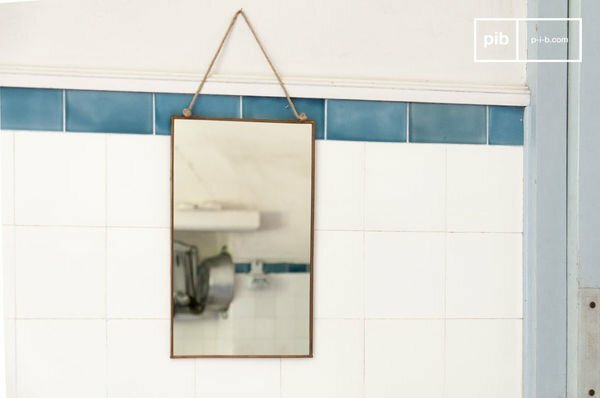 In which part of the home can you place a shabby chic mirror? Knowing the interior ? In which part of the home should one not integrate a shabby chic mirror? What type of furniture can be combined with a shabby chic mirror? 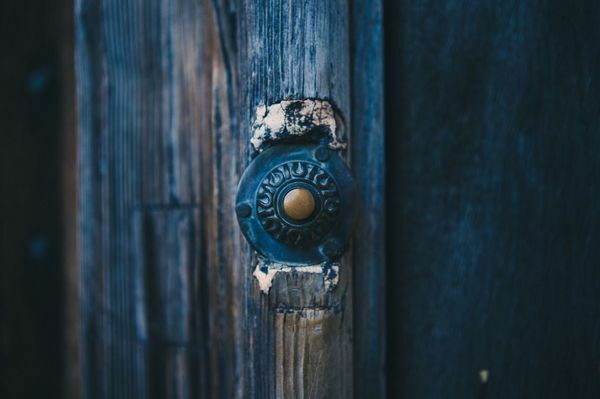 If one searches for the phrase "shabby chic" online, the first thing they will be faced with is its definition, before any examples of the design it describes. 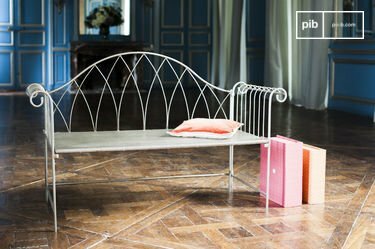 Evidently, shabby chic design is popular in contemporary society, but it is clear that many do not know exactly what this style entails. Synonyms of shabby include scruffy, neglected and run-down. Synonyms of chic, however, include smart, elegant, sophistication and distinctive. It is therefore an oxymoron. 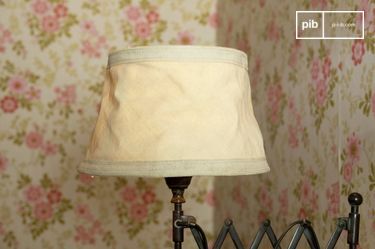 Shabby chic is described as a form of interior design in which new furniture or accessories show signs of wear and tear, and are thus made to appear aged, rustic and unique. A shabby chic mirror is a relatively simple concept. It is just a mirror with the aforementioned characteristics. 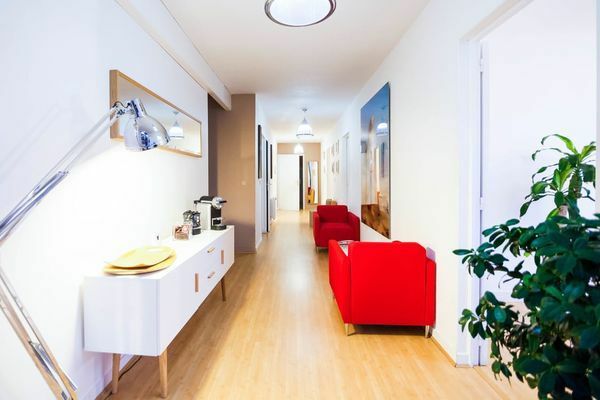 Choosing the right one for your interior, however, could certainly prove a little complicated. It should be subtle, yet successful, and this success depends on the materials, the size and the colours of not only the mirror, but also the furniture and the country style shabby chic accessories that surround it. The perfect accessory for a modern interior should be easy to move, easy to replace and aesthetically pleasing to the homeowner or to guests. It is important to remember that an accessory should contribute to the style of your interior, rather than be the focal point of that style. A shabby chic mirror, therefore, can be integrated most successfully into an interior which already possesses shabby chic characteristics. PIB, leaders of decorative opinion, believes that this rule applies only to large mirrors. Small and medium sized mirrors can be integrated successfully into any interior style. There are more suitable places within the average contemporary interior to place a shabby chic mirror than unsuitable places. 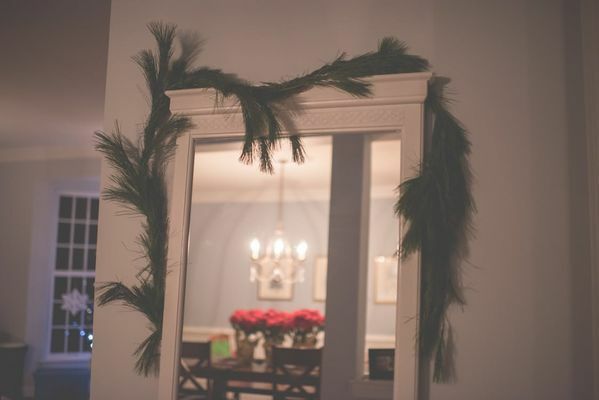 A mirror can be placed in the porch area, but admittedly this is not necessarily contributing to interior design. In a 1930s house, for example, the porch is usually a small place to store shoes and coats, not a place to introduce a wow factor. If the mirror is placed inside, it should be placed in a position that is perpendicular to the front door. 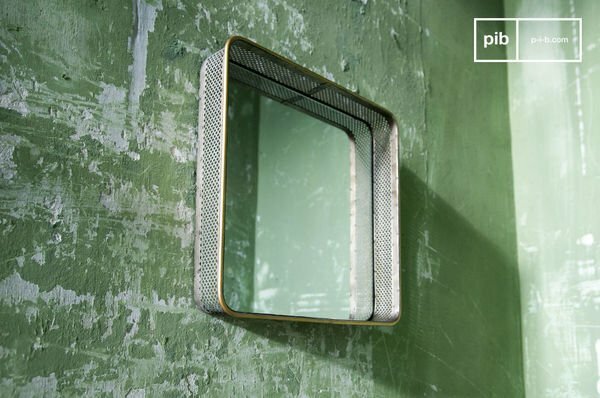 PIB recommends the integration of a shabby chic mirror onto or at the top of a staircase. Often, framed family photos are used to fill this space. Of course, there is nothing wrong with this, but a mirror is a successful addition to this and it is one of few decorative accessories which can be used to fill large spaces. Every bathroom should have a mirror, so it goes without saying that a bathroom is an ideal place to allocate space to a shabby chic mirror. Or is it? Yes and no. If the mirror is small, then it may become redundant within the bathroom space. If it is large, then it could work wonders, reflecting the tiles, the lighting and, most importantly, you. The most important factor is remembering to choose a shabby chic mirror which is relative to the size of the interior. There is little point placing a mirror into a shaded area, or an area which sees little light. Looking into a mirror is not its sole purpose, but if you cannot see into it clearly, then it cannot reflect effectively. Nor will you be able to appreciate its shabby chic features on the frame. 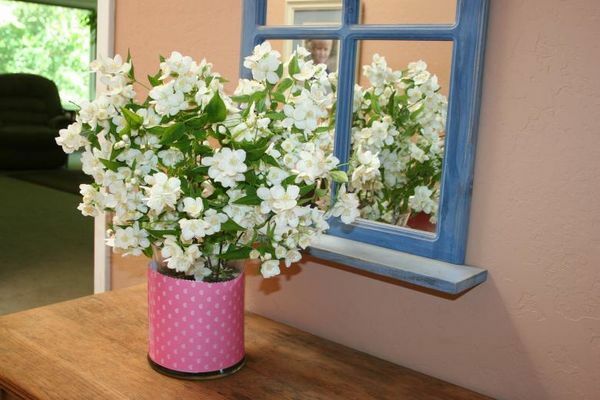 All shabby chic mirrors should therefore be integrated into a space with plenty of light, both natural and artificial. If the shabby chic mirror chosen to accentuate the vintage features of an interior is surrounded by matching furniture, the results can be highly effective. 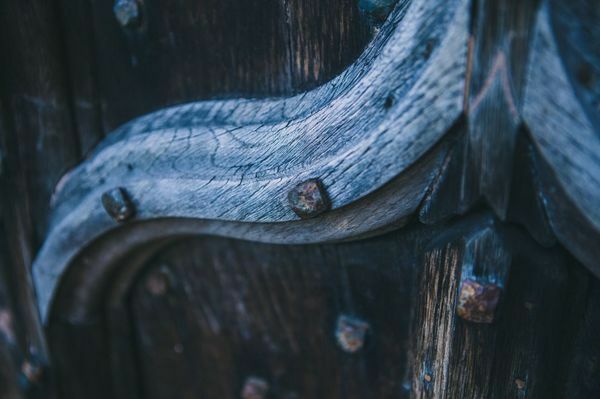 Generally speaking, furniture costs a lot more than the accessories which accompany it, though, so choose a shabby chic mirror which matches the furniture, not vice-versa. 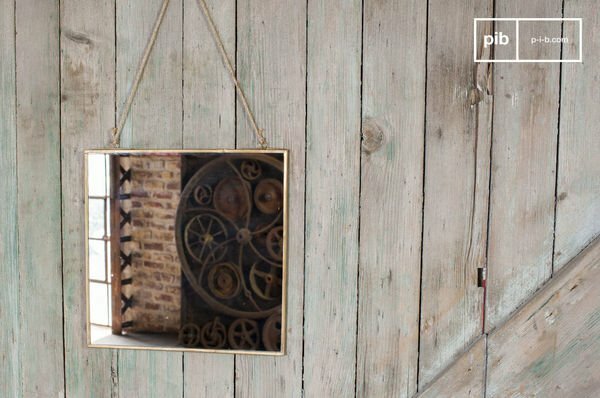 If you are going to surround a shabby chic mirror with accessories, then PIB has a few suggestions. 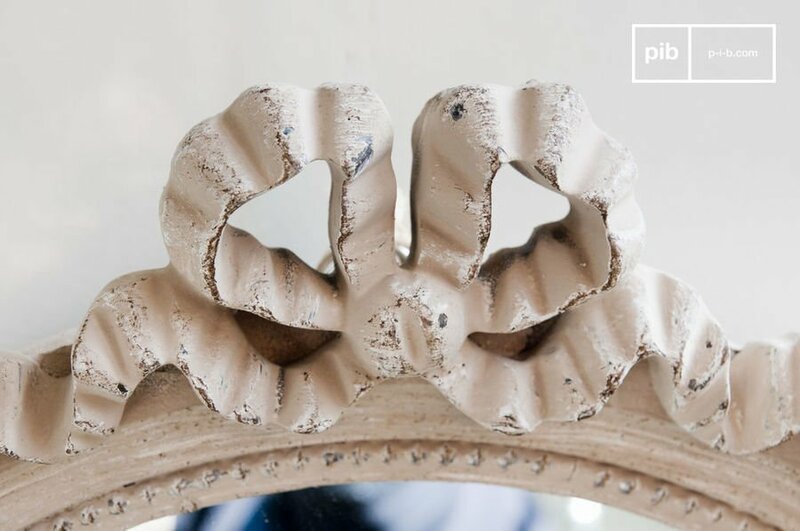 Picture frames, flower pots, vases and other vintage ornaments are all accessories which will not only match the style of the mirror, but also add a vintage, shabby chic touch to an interior. Earlier on in this brief article it was stated that shabby chic mirrors best accompany shabby chic interiors. This is true, but they can also integrate successfully into industrial and Scandinavian style interiors. 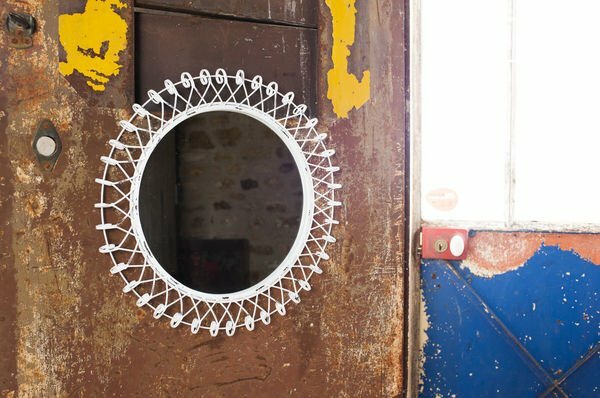 In fact, the integration of shabby chic mirrors is not restricted by interior style. 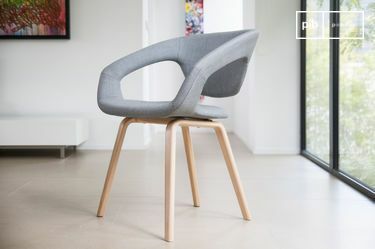 It can bode well and integrate successfully into a vintage styled, Scandinavian interior or a modern, industrial one. As is so often the case in any field of interior design,the key is choosing an accessory with a colour and size that matches its surroundings, and shabby chic mirrors are no exception to this rule. 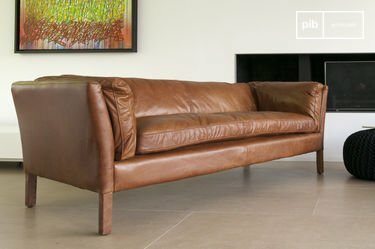 Where should I place my vintage leather armchair?